We are in the Laurel Town Center right on Route 1. The original north south road that goes between Baltimore and DC. If you're looking for a place in Laurel to eat and drink that's more than just a restaurant, but an experience, then check out BJ's Restaurant & Brewhouse! We're proud to offer a great variety of food, beer, and much more--stop on by to check out our selection! 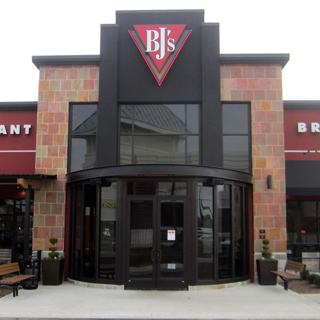 BJ's Restaurant & Brewhouse has an extensive menu that's specifically designed to satisfy a wide range of tastes. From our Handcrafted Burgers to our Sandwiches and Tacos, from our USDA Steaks to our Garden Fresh Specialty Salads, you're sure to find something tasty. We're particularly well-known for a few particular items: the first is our BJ's Signature Deep Dish Pizza, a delicious entree available in varieties like Pepperoni Extreme pizza, Chicken Bacon Ranch pizza, and Gourmet Five Meat pizza. The second item that we've become famous for is a dessert item, our delicious Pizookie! 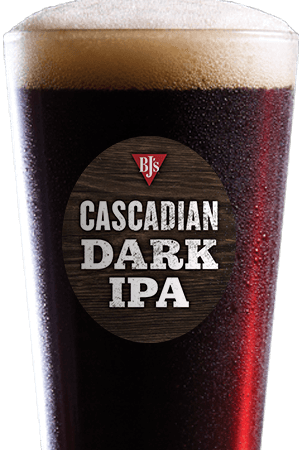 At BJ's Restaurant & Brewhouse, we're proud to offer an incredible variety of delicious handcrafted ales and lagers, each one made by our team of master brewers to be the best of the best--and many of them have the awards to prove it! Whatever beer style you prefer, you're sure to find something you enjoy, from our refreshingly light Brewhouse Blonde Kolsch style beer to our powerful, dark, and tantalizing Tatonka Stout. 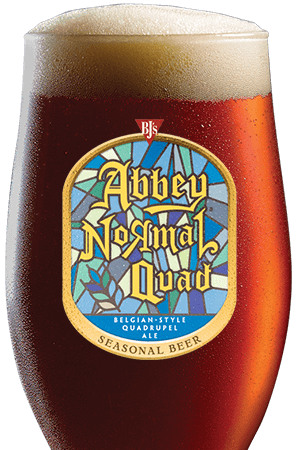 These are just a few of the many beers we offer, so be sure to stop by often to find something that suits you perfectly! 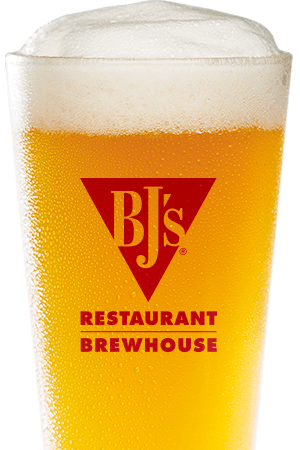 No matter what you're looking for, chances are you can find it at BJ's Restaurant & Brewhouse--whether you want a night alone or with a group of friends. Come try us out today and find something that you love! Our Restaurant has an energetic and caring team who are looking forward to taking care of you when you dine with us. We are located 30 minutes from our nation's capital so we are a great place to grab something to eat and unwind with one of our handcrafted beers after a day of sightseeing.